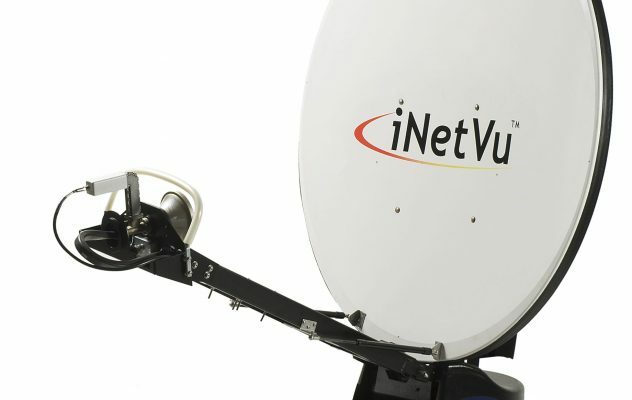 Telenor Satellite worked with C-COM a leading global provider of mobile auto-deploying satellite antenna systems to achieve type approval for the the iNetVu® Ka-98G Drive-Away and the iNetVu® FLY-98G delivering in excess of 10Mbps upload and download rates over THOR 7. 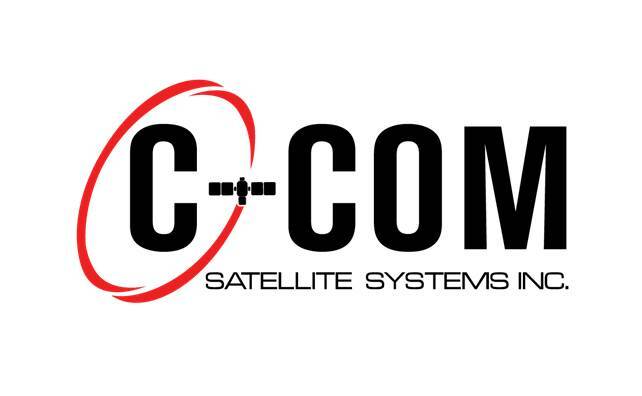 “Telenor Satellite launched Occasional Use (OU) Ka-band services on the satellite at the end of September, and we worked closely with C-COM to achieve type approval for their Ka-band auto-deploy antennas, which during testing achieved some great results.” commented Lisa Barlow, OU Sales Director at Telenor Satellite. For more information on OU Ka-band solutions on THOR 7 click here.